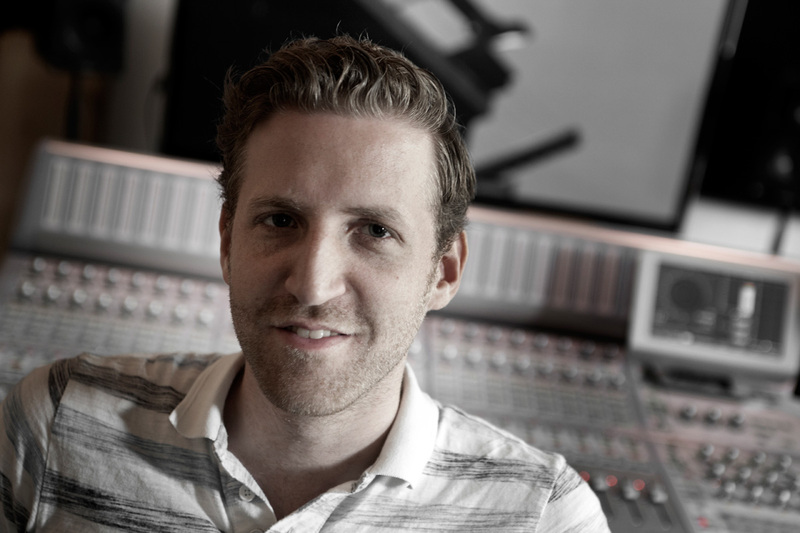 Sander graduated in 2006 at the HKU in Hilversum, with the specialization Sound Design. He worked for a large sound studio in Amsterdam as a sound technician for four years. Since 2011 he has supported our team as a freelance sound designer and re-recording mixer. Besides that he also composes his own dance music.